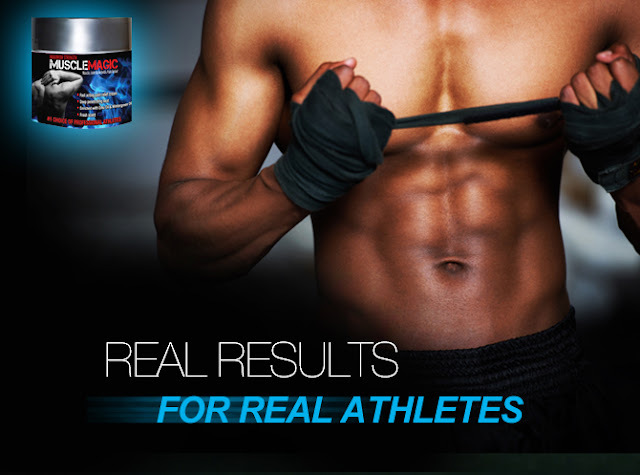 Pro-athletes and fitness enthusiasts reach for MuscleMagic Pain Relief Cream at the first throb of muscle pain after workouts for instant and long-lasting relief. Following an athletic event or strenuous activity, you can apply MuscleMagic Pain Relief directly on your muscles to relieve pain, prevent stiffness, and return the muscles back to their normal state. A Sports Massage may also be used for injury rehabilitation. 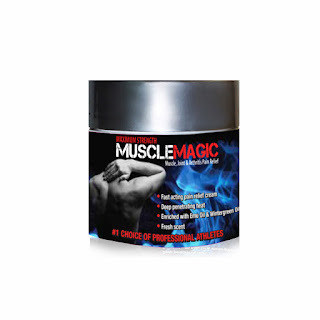 A topical analgesic (such as MuscleMagic Pain Relief Cream) is recommended to be utilized before over-the-counter pain relievers since topical pain relievers deliver targeted pain relief with low levels of systemic absorption. This alternative to pills results in less risk for systemic toxicity or drug interaction.